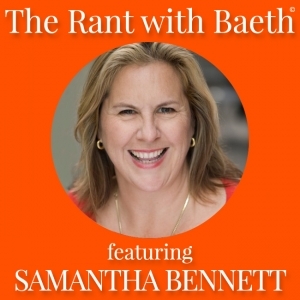 Today we talk about things that you blame on other people (when they are REALLY in your control) with my guest today, Samantha Bennett. 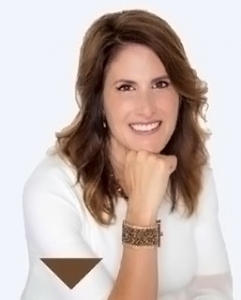 Originally from Chicago, Samantha Bennett is a writer, speaker, actor, teacher and creativity/productivity specialist and the author of the bestselling, “Get It Done: From Procrastination to Creative Genius in 15 Minutes a Day”. Her latest book is, “Start Right Where You Are: How Little Changes Can Make a Big Difference for Overwhelmed Procrastinators, Frustrated Overachievers and Recovering Perfectionists” by New World Library. Listen in to today’s show, as Samantha shares her AWESOME pearls of PRODUCTIVITY wisdom and more. 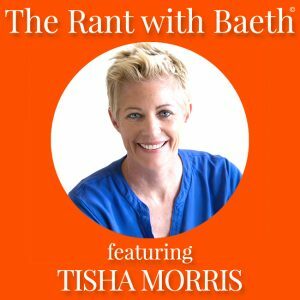 Today we talk about how to set up your environment to support your life with bestselling author Tisha Morris. Besides being an incredibly accomplished author, Tisha is a feng shui expert, trained interior designer, life coach, and yoga instructor! She is the founder of the Earth Home School of Feng Shui and the host of the Feng Shui Your Life podcast. In addition to creating the Smudge Spray, Tisha has a new book coming out called The Clutter Intervention: How Your Stuff is Keeping You Stuck. I think you’ll love today’s show and Tisha’s amazing and practical advice about decluttering your life.